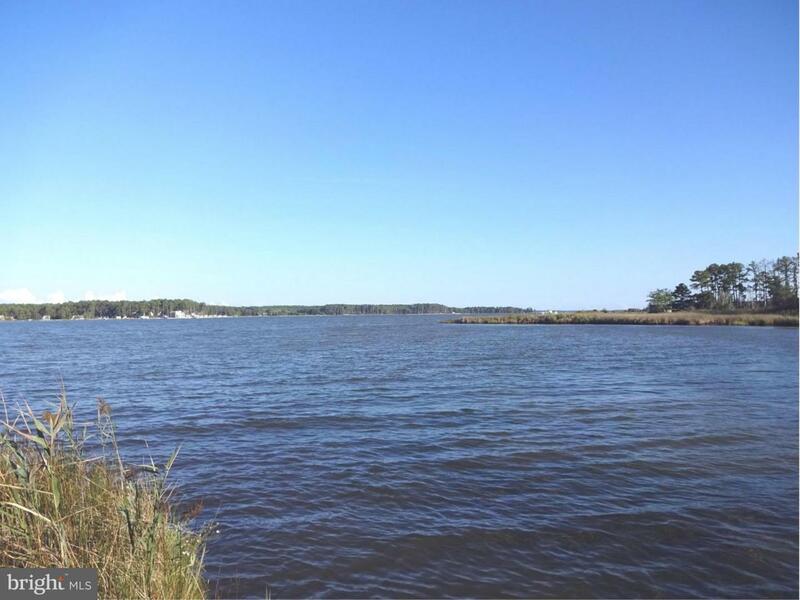 Approved waterfront residential lot, recorded plat, 4.97 acres on Brooks Creek, quick access to Chesapeake Bay. Subject to building and non-tidal wetlands permits. Partially wooded with mature trees. Bermed infiltration pond (BIP) for sewer installed, shared with adjoining lot. Dirt from pond stored on lot to be used for building site. Subject to notes on plat.